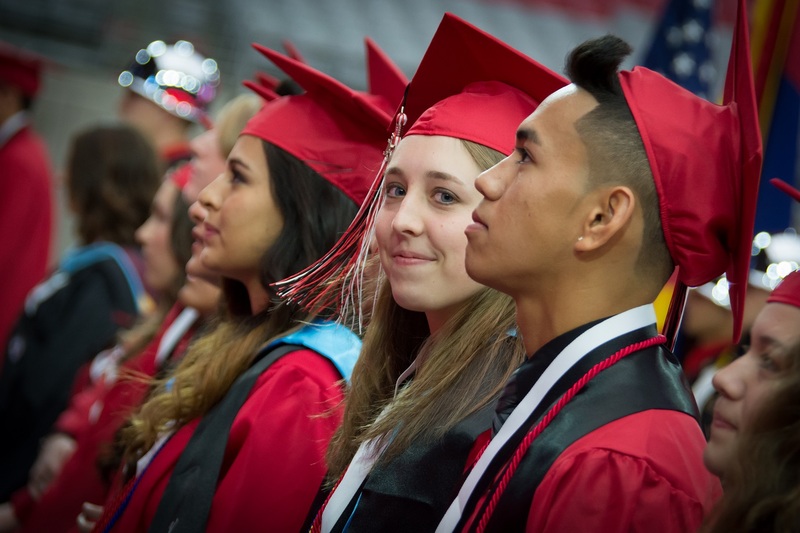 The Dysart Education Foundation accepts donations towards student scholarships all year. In addition, individuals or organizations may donate towards a dedicated scholarship administered by DEF. Click here for additional information. These organizations and businesses generously donated to sponsor scholarships for Dysart graduates. Join us in thanking them for their support! A private donation to support Dysart graduates. A scholarship opportunity made possible by a donation from Dr. Gail Pletnick. Enriching Arizona families through educational, artistic, and cultural opportunities. Our dedication to excellence has earned IRIS USA a reputation as a leading manufacturer of high-quality storage products at affordable prices. Students graduating from Dysart schools are encouraged to apply for a scholarship towards college tuition using the applications below. The Dysart Education Foundation supports learning beyond a student’s K-12 experience. Complete this application to be eligible for multiple scholarships administered by DEF. Exactly 50 years after the first Dysart High School students graduated, the Dysart High School Alumni Scholarship was born. To empower the new generation of graduates, successive DHS graduating classes have continued to support a college scholarship fund, administered by DEF. Dysart High School students are encouraged to apply. Student scholarship recipients are responsible for keeping the Foundation informed of all current information concerning home address, class schedule and G.P.A. and transcripts. This information can be sent to the foundation at the following address.